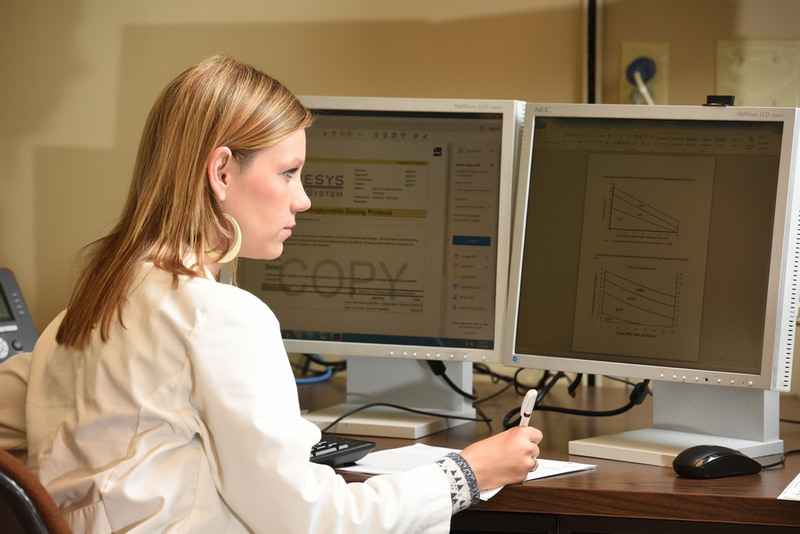 Thank you for your interest in the PGY1 Pharmacy Practice Residency Program at Ascension Genesys Hospital. 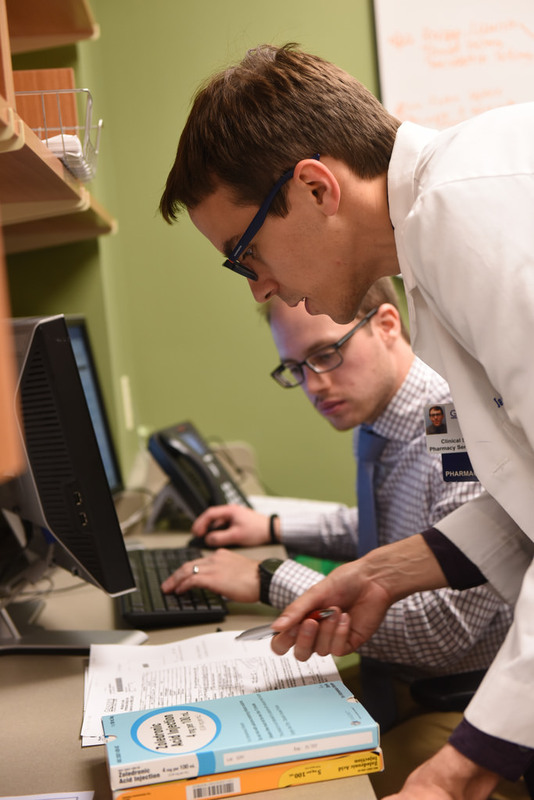 The PGY1 Residency at Ascension Genesys Hospital provides a guided, organized post-graduate training program that prepares its trainees through focused patient care experiences as well as longitudinal experiences in project management activities and student precepting. 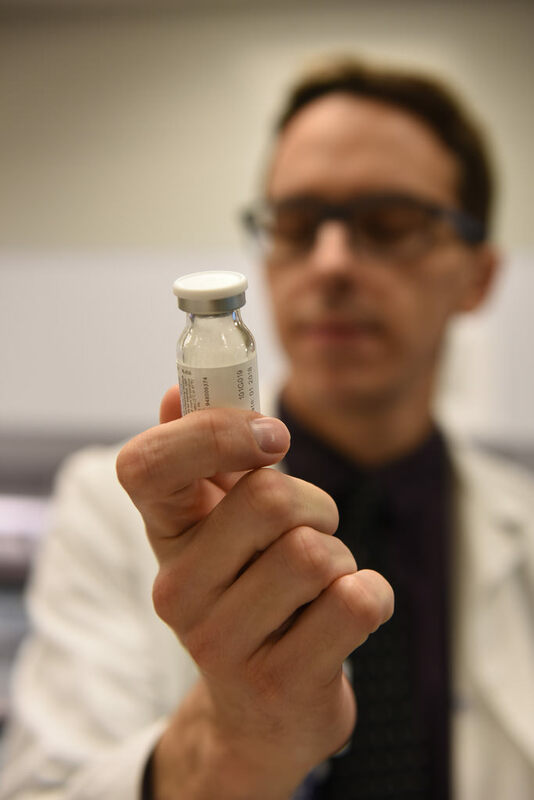 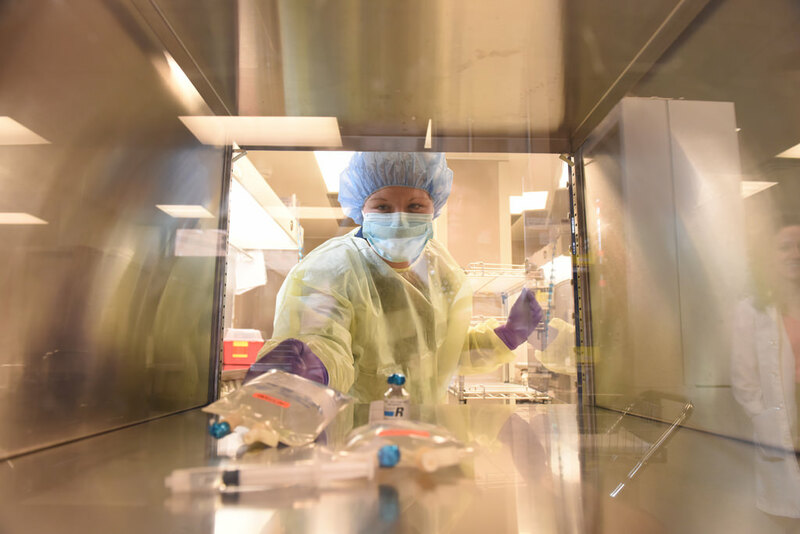 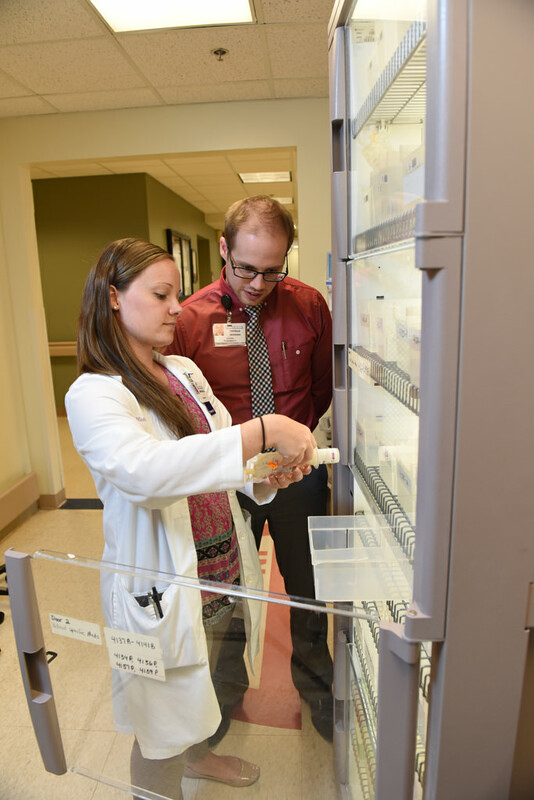 Our residency program aims to produce well-rounded pharmacy practitioners who are able to navigate the ever-changing pharmacy practice landscape and health care practice environment. 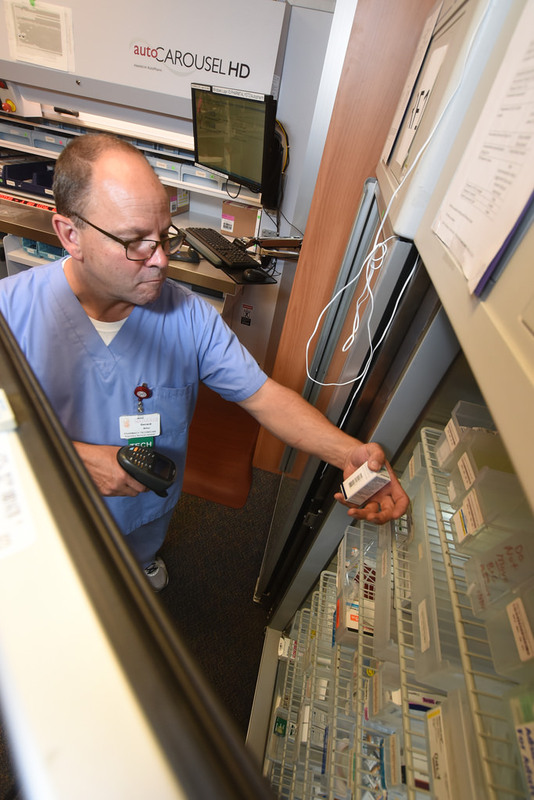 The Genesys program will accept 2 residents annually to start their experience in July. 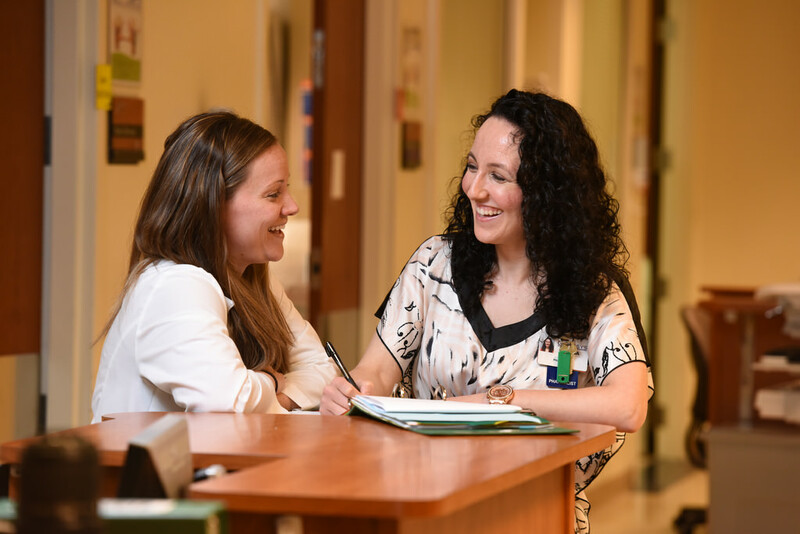 Upon completion of the residency program at Ascension Genesys Hospital, our residents will be experienced, confident, and patient-focused pharmacy practitioners who are able to serve a diverse array of patient populations. 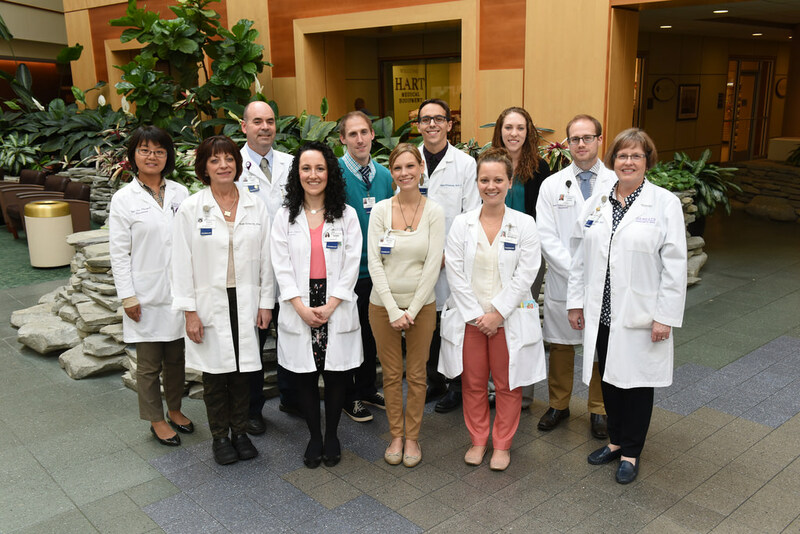 As members of the interdisciplinary health care team, our residents will be responsible for (1) ensuring safe, effective, and evidence-based medication therapies and (2) achieving optimal patient outcomes related to these therapies. 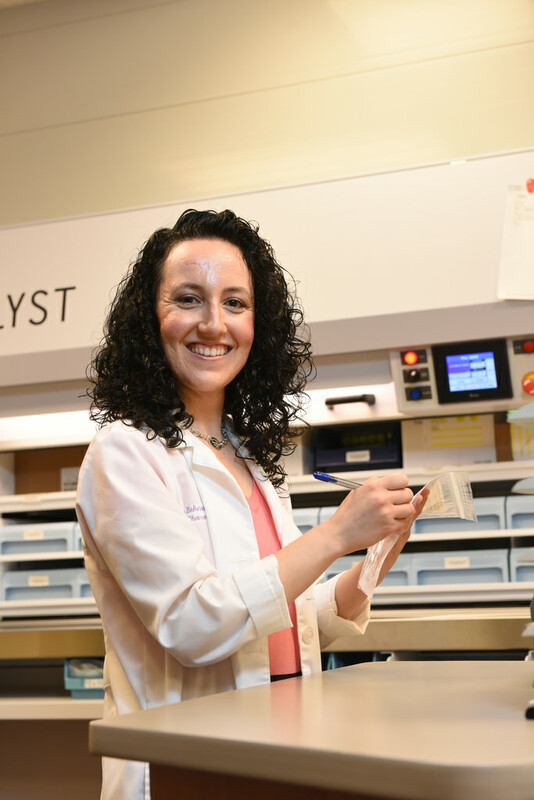 They will exhibit professional integrity by establishing and following a personal philosophy of practice, utilizing self-assessment skills to monitor their individual performance, exhibiting commitment to the development of profession, and demonstrating leadership in improving the safety of the medication-use system and associated processes. 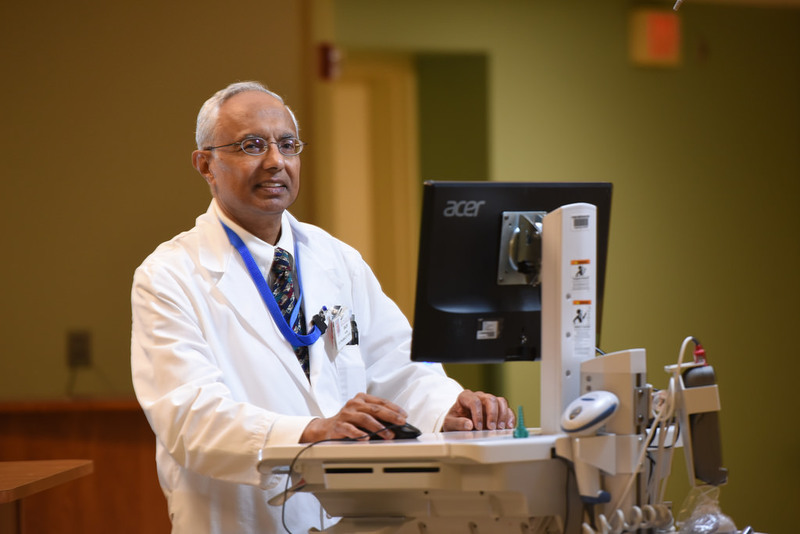 Ultimately, residents of the Ascension Genesys Hospital program will become well-rounded pharmacy practitioners who will possess the knowledge and leadership skills necessary to drive the advancement of pharmacy practice within the inpatient setting.